Giving your kids healthy lunches for school can be as difficult as cooking the perfect three-course meal. The hard part is to put together a balanced, healthy lunch while providing something that your kids will actually eat! It has to also be appetising for them, or you might find your children will throw their lunch away instead of eating it. Here are some healthy lunchbox ideas and recipes to help your child eat well when they return back to school. 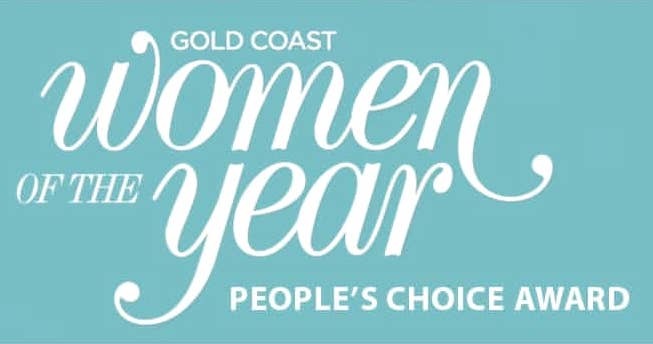 ATTEND MY FIRST EVER WORKSHOP – For the first time ever, I am hosting my very first workshop here on the Gold Coast! 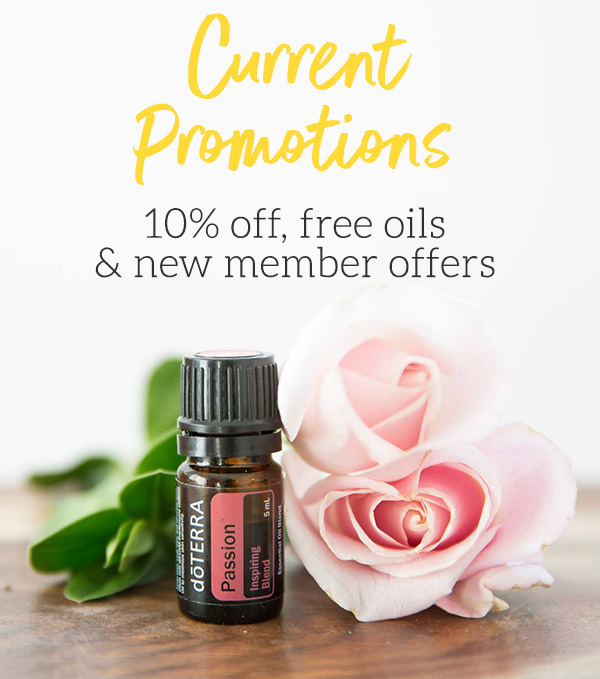 Be a part of this special event with me, and let me help you create a term worth of nutritional lunchbox plans. CLICK HERE TO READ MORE ABOUT THE WORKSHOP. It can be very stressful to think up ways to make your kids eat healthy food at school, so I’ve put together this list on how to go about it and I’ve also added some great healthy lunch box recipes and ideas as well. It’s really easy to buy the wrong kind of lunchbox for your kids. 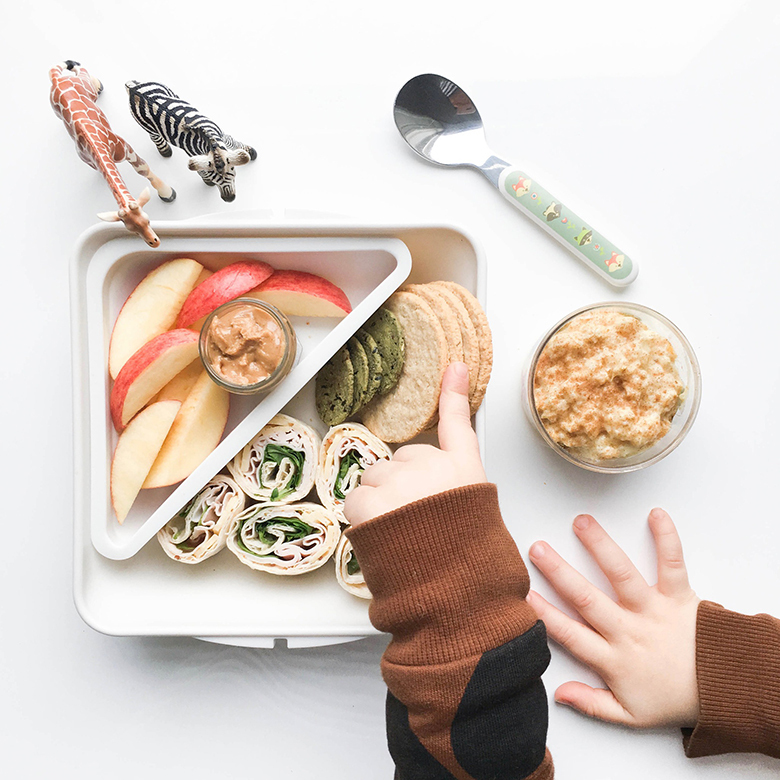 We tend to forget that little fingers can find it difficult to open some lunchbox compartments, so always consider whether your kiddies will be able to open and navigate their lunchbox properly. 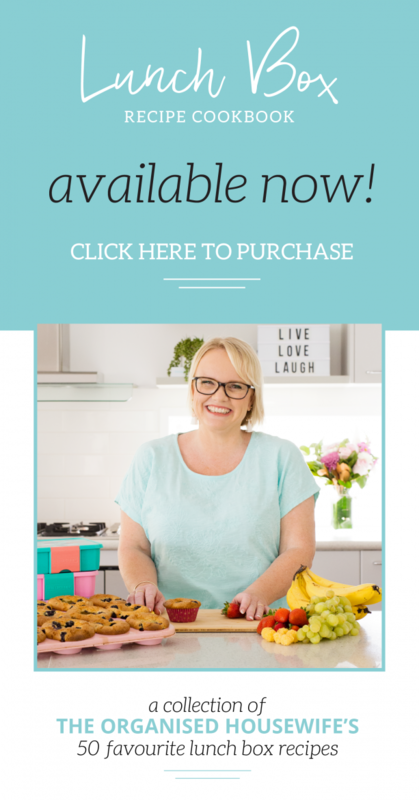 If you’re looking for some great lunchboxes and meal planners, check out my store where I sell some of my favourite lunchboxes. 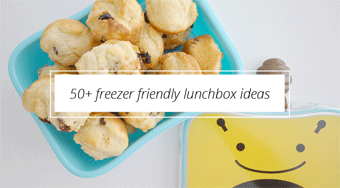 A great way to get your kids used to the lunchbox idea is to have a picnic to try it out. 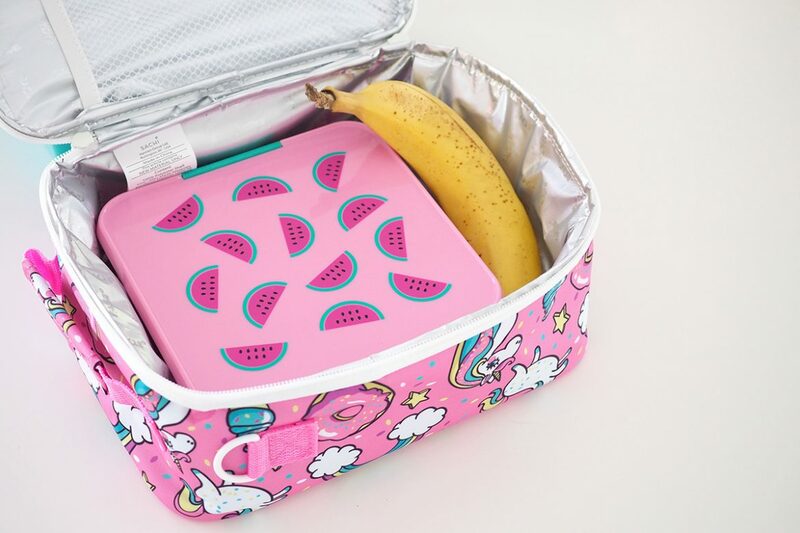 This is a really good idea with prep kiddies who have never had to navigate around a lunchbox before. 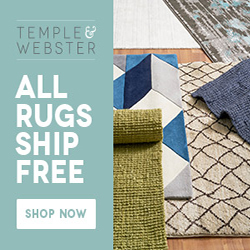 Make it exciting for them, so that they’re ready to go on the first day of school. Living in Australia, we always have to consider the heat, so it’s very important to pack ice bricks into your kid’s lunchboxes to help keep their lunch fresh and not spoil. There is nothing worse than a sick little vegemite who’s eaten something that wasn’t quite right! I pack the kids lunchboxes in insulated lunch bags which also have enough room for an ice brick. 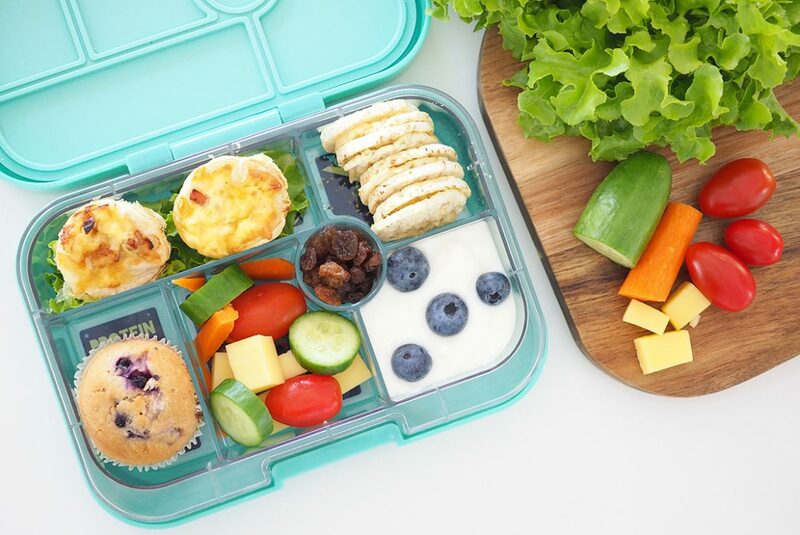 Stay on top of your kid’s lunches by creating a weekly lunch box meal plan, so that you have time to make healthy school snacks for them and avoid all the nasty junk food and processed food that so many children eat these days. I have a brand new must have 40-page lunch box planner pad available from my store now, so be sure to check it out. 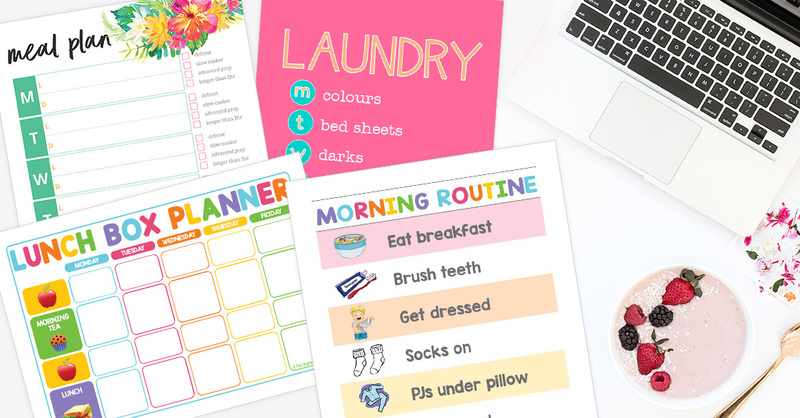 Remember, just a little bit of organising in advance, and you will become the organised school mum you crave to be! GET A PAD: My lunch box Planner Pad is available here. Encourage your children to be a part of the lunchbox process, so that they learn good habits from the very beginning. 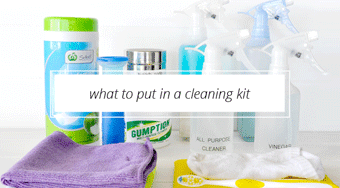 Get them to pack some of the food with you. 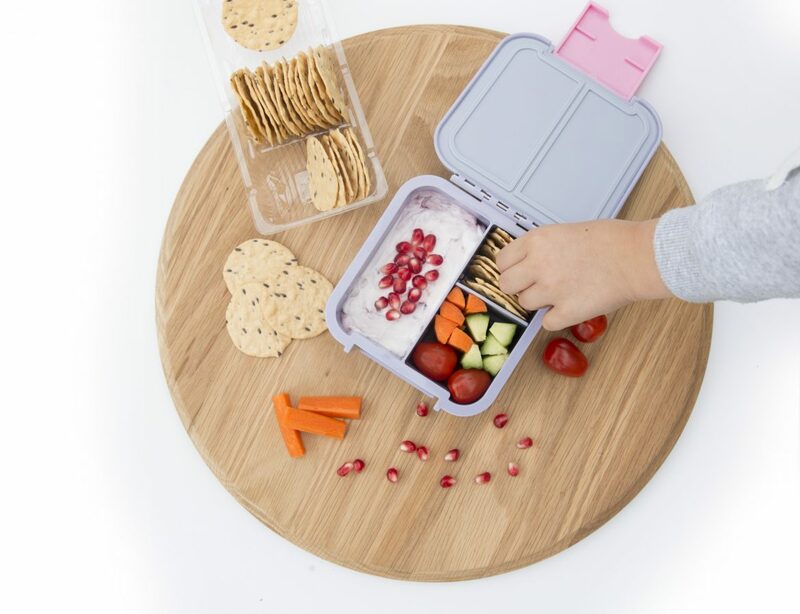 Let their little fingers add the grapes and other fruits into their own lunchbox, while you concentrate on packing the sandwiches and other food. It’s so easy to fall into bad habits and go with processed foods when it comes to feeding your kids at school. Don’t fall into this trap, take the time and get into a routine of making healthy lunches for your kids. Your kids are growing and constantly on the go and they need real whole food that is fresh and nutrient dense. Kids can easily get bored with lunch, especially if the same food is packed week after week, so give the kids some variety! That’s why I love these lunchboxes, as it allows me to pack some finger food for them to pick at. 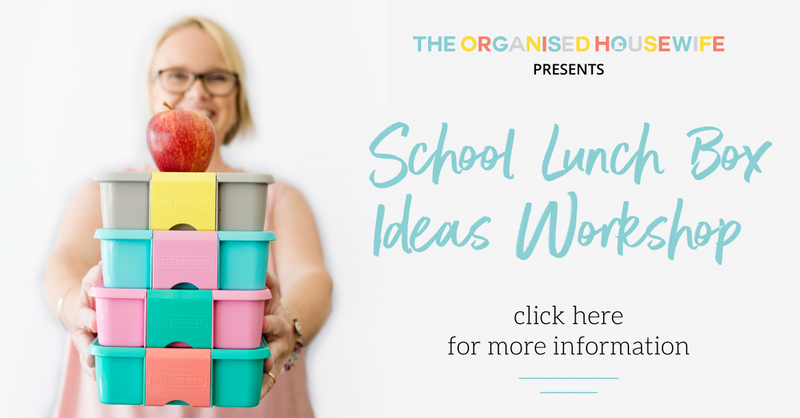 Using your lunchbox planner will also help you to make and provide your kids with a healthy range of food options and a wider variety of essential food groups! If you’re making food for dinners like quiche or other food that could work in your children’s lunchboxes, make more and save yourself the hassle of making morning sandwiches by packing some leftovers instead. It’s also good to meal plan for dinner and lunch together, so you can cross over and see where you can save yourself more time. 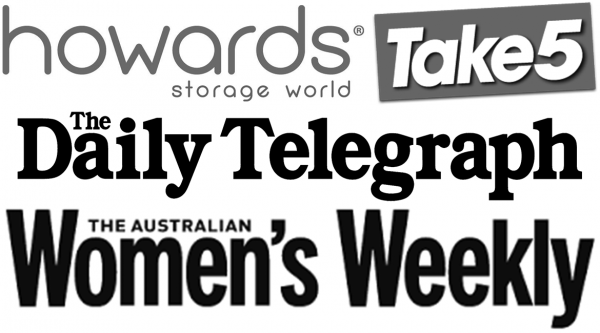 Check out some my Meal Planners to help you get more organised. 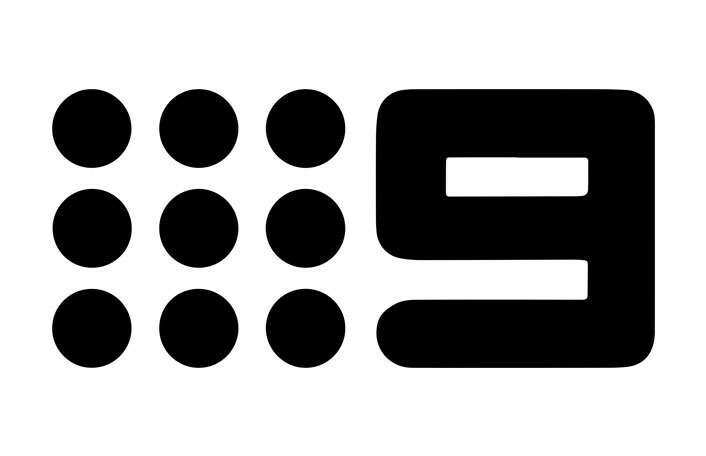 The Australian heat is so strong that it’s easy for a child to get heatstroke and get very sick from dehydration. Always remember to pack their water bottles every day. Freezing the water bottle can also act as an ice brick, providing further coolness and helping to keep their lunch fresher for longer. 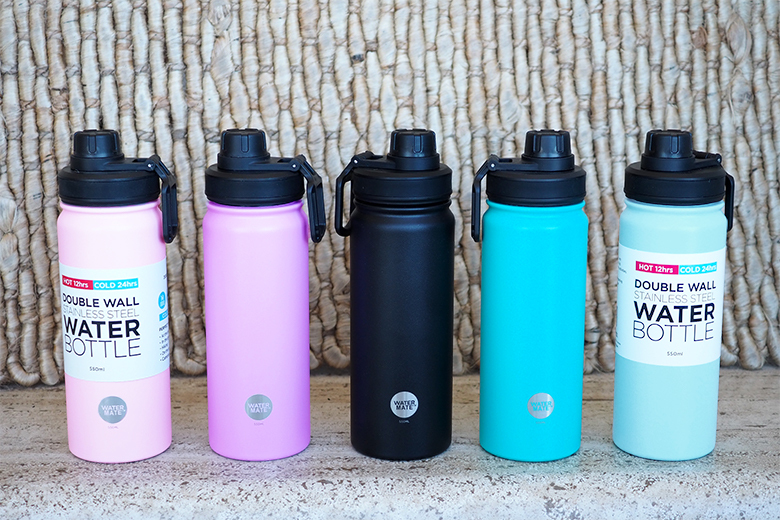 I now stock the incredible Watermate Stainless Steel Drink Bottles so if you’re looking for a great water bottle, I cannot recommend this one enough. Encouraging your children to eat well and to eat all their lunch is a great way to teach them good eating habits. Have a star system, where they get a star for every item they eat out of their lunchbox, and once they reach a certain number, they get a special gift or treat. Remember to try and make the school lunchbox a happy experience for them!!! 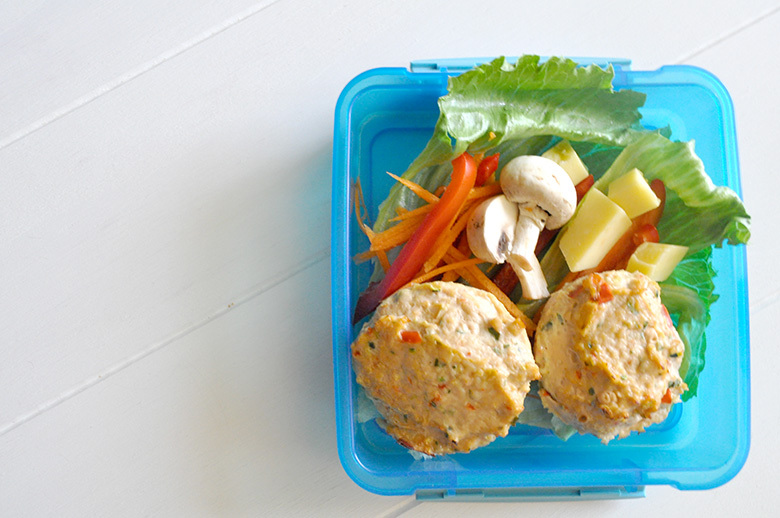 Here are 6 yummy and healthy recipes that you can make up on the weekend and freeze for your children’s lunchboxes for the week ahead. A little planning in advance can go a long way in providing your child with some healthy food options. 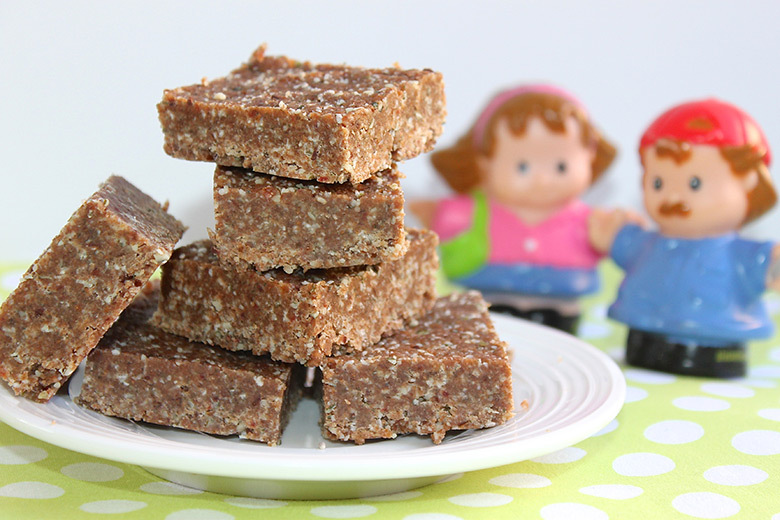 My Choc Mint Fudge Recipe will be a sensation with your kiddies. To them, it’s a real treat while to you, it’s a great way to get some healthy ingredients into their little bellies that will provide plenty of energy for them throughout a long day. Gosh, my kids just love these scrolls!!! 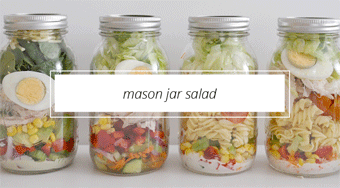 Why not make your own and give them to your kids for a lunch treat for school. I guarantee that my 2 Ingredient Lunchbox Scrolls won’t be returned in their lunchbox at the end of the day. This is another favourite of mine to make for my kids for school. 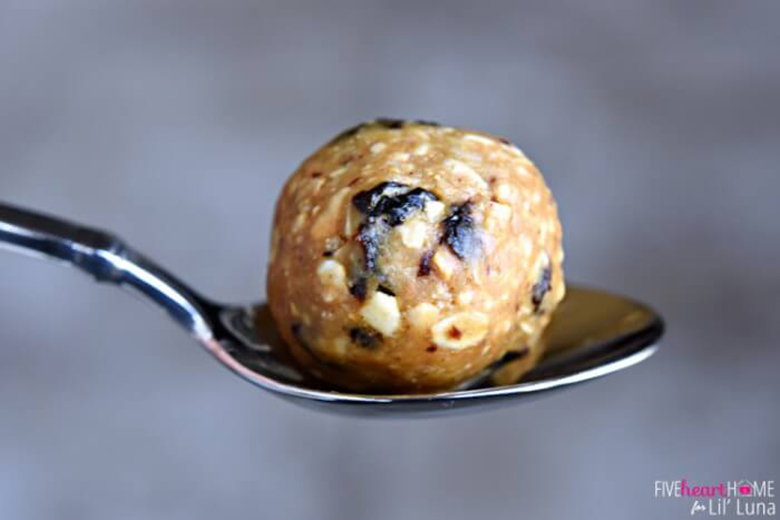 Oatmeal Cookie Energy Bites. These are also great if your bigger kids have sports activities after school and there isn’t time for them to eat properly. They can keep these in their bags and fuel up before they start training. 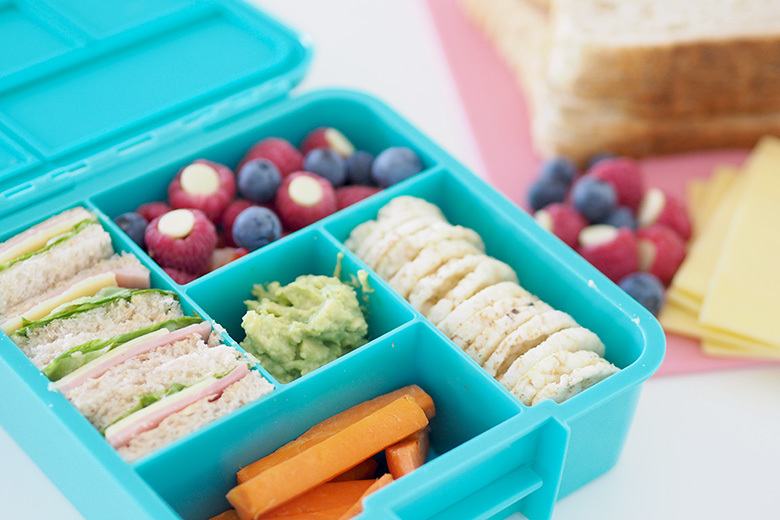 These are an incredibly healthy sandwich alternative for your kid’s school lunchboxes. 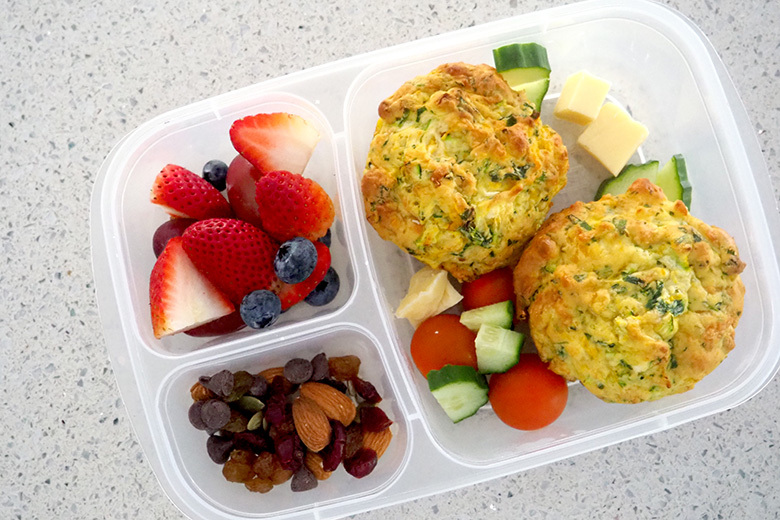 With my Pumpkin, Feta and Spinach Muffins recipe, your kids will get a balanced lunch full of goodness. Great for any vegetarian kids you might have too. 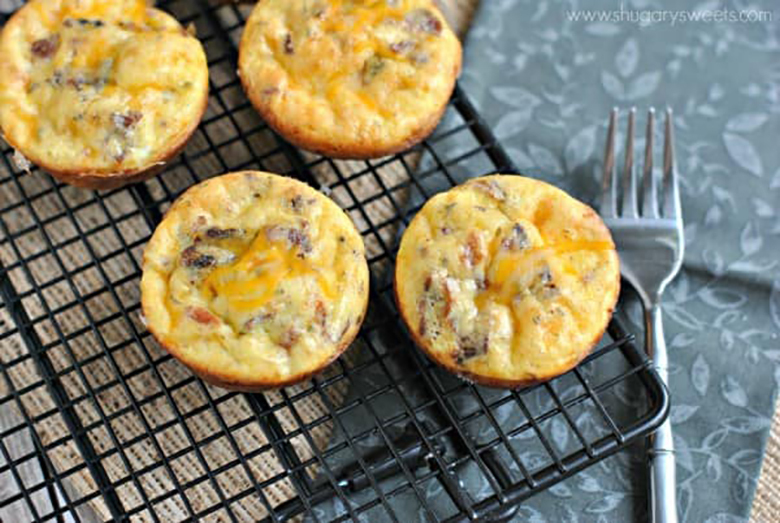 This School Morning Quiche is great for both breakfasts, as well as your kid’s lunchboxes. What is even better about this recipe, is that there is no crust, so any kids with gluten intolerance are completely safe with this one. Looks delicious too. Here’s one of the Gluten-free recipes that I make for my kid’s lunchboxes. My Chicken Cakes Recipe is tasty and very healthy. These almost never last at home when I do make them, so I am known to make two batches at a time because Scotty loves to take them to work for snacks too, and they can always be frozen for later. WHAT’S THE MOST POPULAR FOOD ITEM IN YOUR CHILD’S LUNCHBOX?